VOLITE Toronto vs Dermal Fillers -What’s the difference? 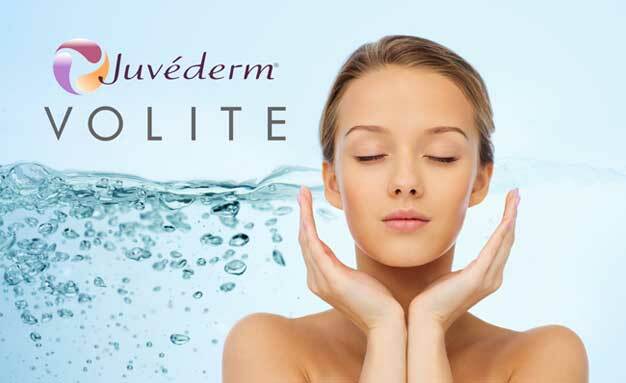 Juvéderm has launched a new injectable, called VOLITE! Although VOLITE is an injectable, it’s intended purpose is different than that of dermal filler. A Dermal Filler’s purpose is to provide volume and definition to a desired area. Both Juvéderm and Teosyal offer a variety of dermal fillers such as Voluma, Volbella, Ultra Deep, and Kiss to name a few. Although these products are hyaluronic based a practitioner uses these to contour and improve the shape of an area. Juvéderm VOLITE is unique and different in that it is an injectable Moisturizer and skin injectable containing Hyaluronic Acid. Hyaluronic Acid is naturally found in the body and is vital for skin for looking supple, hydrated and youthful. VOLITE is injected to hydrate the skin from the inside out. VOLITE delivers needed moisture below the skin surface, improving elasticity, texture, luminosity and hydration. Like a tall glass of water for your skin, VOLITE leaves skin feeling and looking moisturized, plump and with an improved complexion. Results can be seen after 3 weeks and last for up to 9 months. Both men and woman will be looking forward to this new injectable moisturizer to improve their skin. It is said that the best foundation you can wear is healthy glowing skin. When our skin is looking beautiful, we feel beautiful! 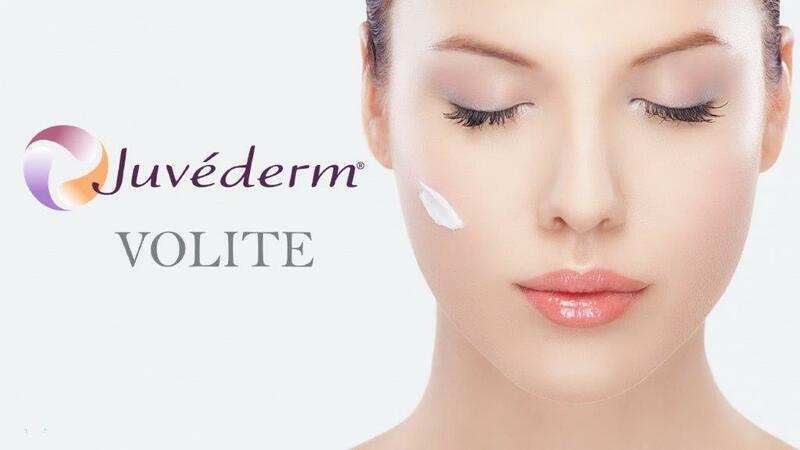 Lasting Looks Clinic is excited to introduce Juvéderm® VOLITE, a new Injectable Moisturizer! VOLITE is an injectable Hyaluronic Acid light gel , designed to specifically improve skin quality by addressing texture, elasticity, and color. VOLITE uses Vycross technology, which allows the Hyaluronic acid to remain smooth and soft with no puffiness. VOLITE delivers hydration directly into the skin, removing fine lines, improving elasticity, and improving skin smoothness up to 9 months! Problem areas include the face, hands, décolletage, and neck. Multiple even injections of VOLITE are made across a problem area into the middle dermis. This provides hydration and nourishment from the inside out, producing long lasting natural results. 91% of men and woman were satisfied reporting significant improvement to their skin one month after using VOLITE. Improvements continued in the months following. Many patients also reported using less moisturizer and foundation as their skin improved.